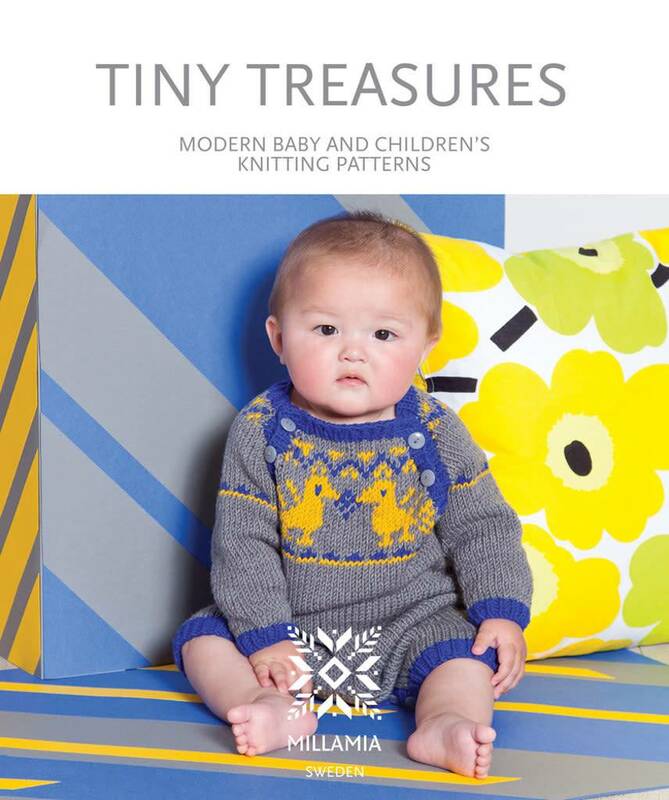 Tiny Treasures is an exclusive collection of baby and children's knitting patterns shaped by a timeless, elegant, vintage style. 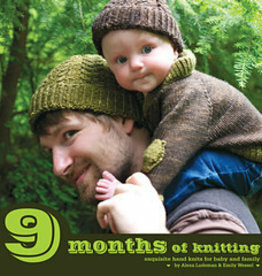 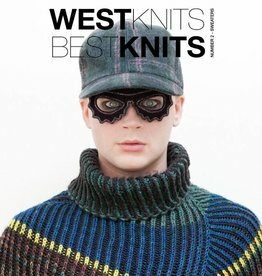 The patterns in this book cater for all levels of knitters from the absolute beginner to the more experienced looking for a challenge. 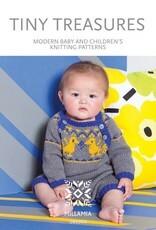 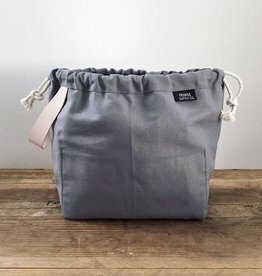 Covering a variety of sizes, ranging from the newborn baby, to toddlers and young children.